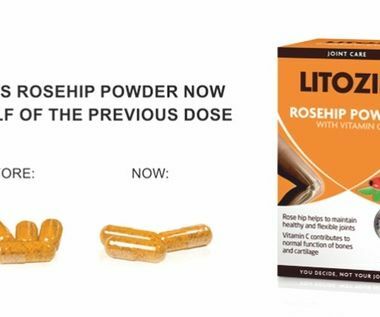 Read the latest news about LITOZIN® products, about joint health, and the good qualities of rosehip that contributes to healthy and flexible joints. 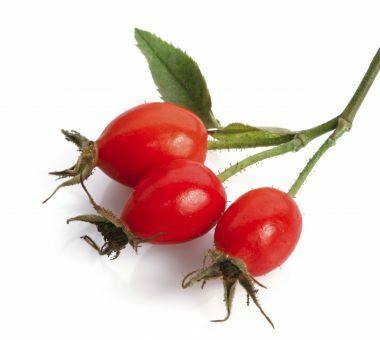 Can rosehip take you a step further? 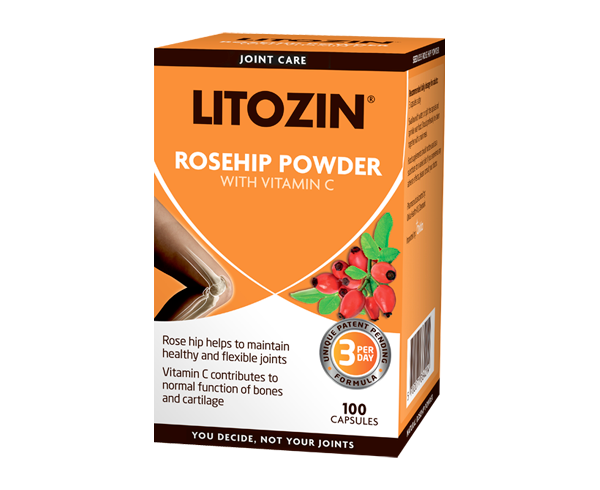 Litozin is standardized rosehip powder made from husks of fruit from 3 related subtypes of the wild rosehip with majority of Rosa canina L.
Litozin is in the Top 10 Bestseller list of health food products sold in the Swedish pharmacies. The eighth scientific study, researching Litozin, was published in 2014 in The International Journal of Clinical Rheumatology medical journal. 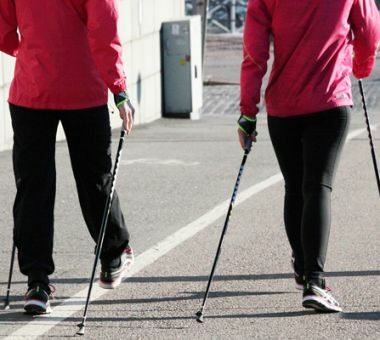 The ninth study was published in Gait and Posture in 2015.